adidas Skateboarding have announced their DAS DAYS multi-city takeover series event which will take place in a number of global hotspots to celebrate skateboarding and the community that surrounds it. Press Release: (Portland, OR) – adidas Skateboarding announces Das Days, a large-scale event series taking over multiple cities across the globe in 2018 including Los Angeles, New York City, Paris, and Shanghai. 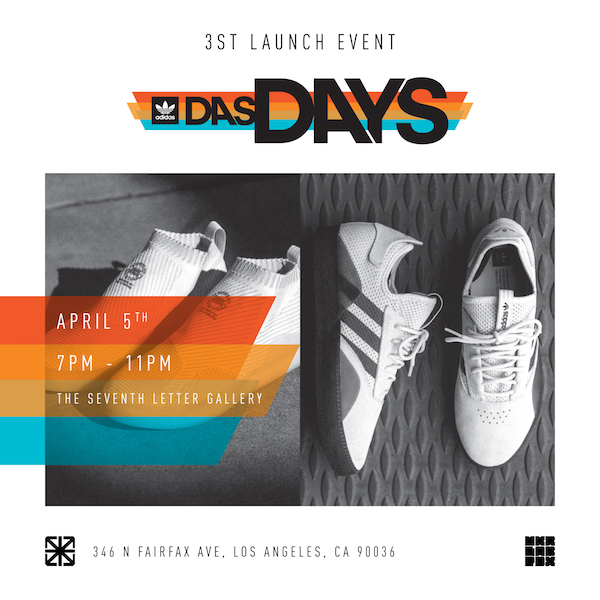 Das Days celebrates each city with a range of events that elevate and unify the local skate community and beyond. 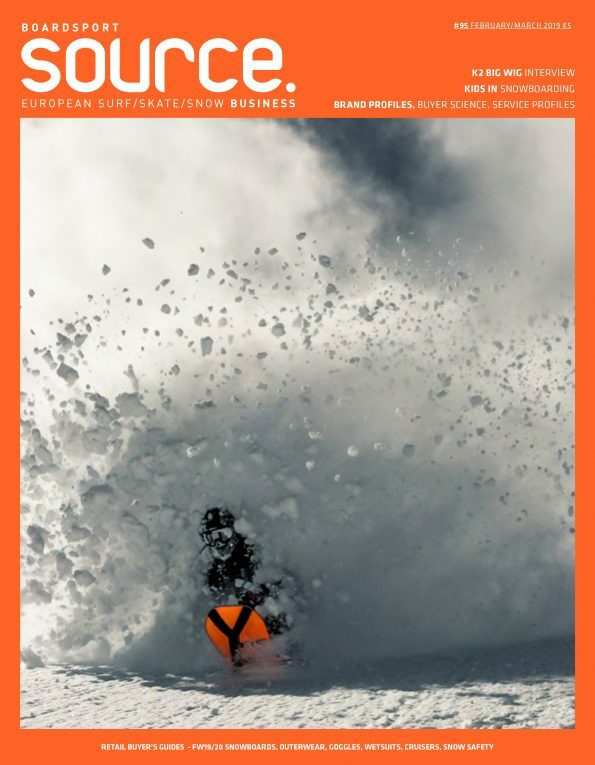 Das Days will kickoff in Los Angeles with 10 days filled with interactive events and immersive activities such as product launches, video premieres, workshops, art exhibitions, panel discussions, and more. The renowned Seventh Letter Gallery in Los Angeles’ iconic Fairfax District will serve as the Das Days “Community Center” – the main hub where the events and activities will take place in and around. A block party with musical performances by Chief Keef and some of the city’s best emerging talent, Showcase X art exhibition curated by renowned street artist Shepard Fairey, and City Copa skate events curated by local LA shops Kingswell and Brooklyn Projects will also take place in surrounding neighborhoods. Visit the adidas Skateboarding website for the complete Das Days schedule of events and more.